Wish if smartwatches could be a little more fashionable? Isaac Mizrahi‘s got it covered for you with the fashionable Isaac Mizrahi Smartwatch, Engineered by HP! Combining Isaac Mizrahi’s signature style with HP’s advanced engineering, these truly beautiful watch is a classic fashion statement! 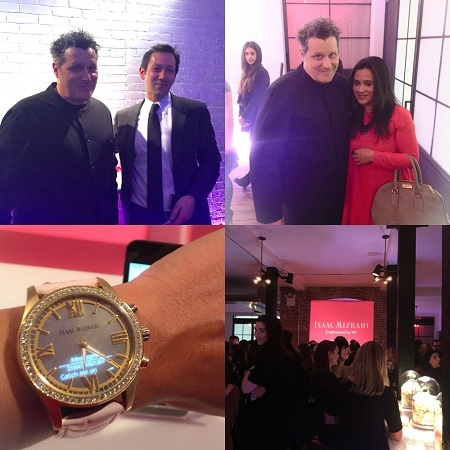 FabZlist was invited to celebrate the Launch celebration of the Isaac Mizrahi Smartwatch, Engineered by HPs. 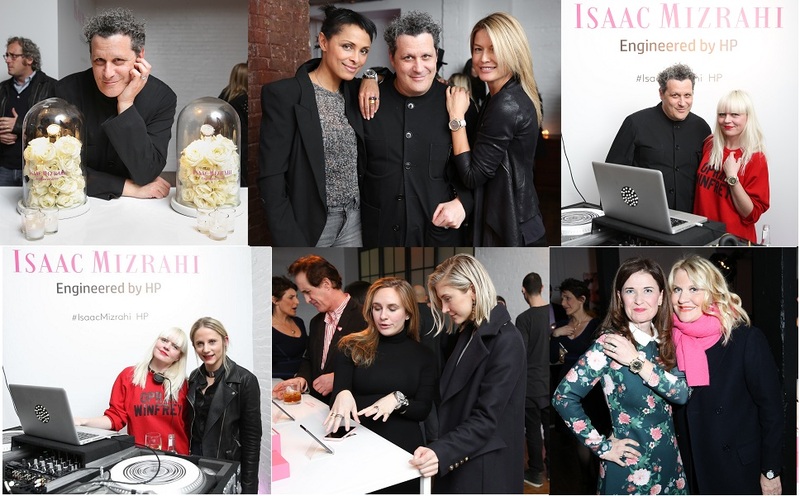 The launch event held at NYC was attended by several stars night’s host, Isaac Mizrahi; the evening’s DJ, Fiona Byrne; models Lana Ogilvie and Basia Milewicz fashio and beauty editor Jacqui Stafford and more! Designed for the fashionable on-the-go woman, the Isaac Mizrahi smartwatch was inspired by a menswear-meets-feminine look. The design infuses the classic, chunky style of a menswear analog tank watch with a touch of femininity that allows women to subtly add smart technology into their everyday looks. This smartwatch is made to look classic with its round shape, large roman numerals and interchangeable leather bands. The watch is available in two Swarovski Crystal-outlined faces in silver and gold-tone stainless steel, and the leather strap comes in five interchangeable colorways. 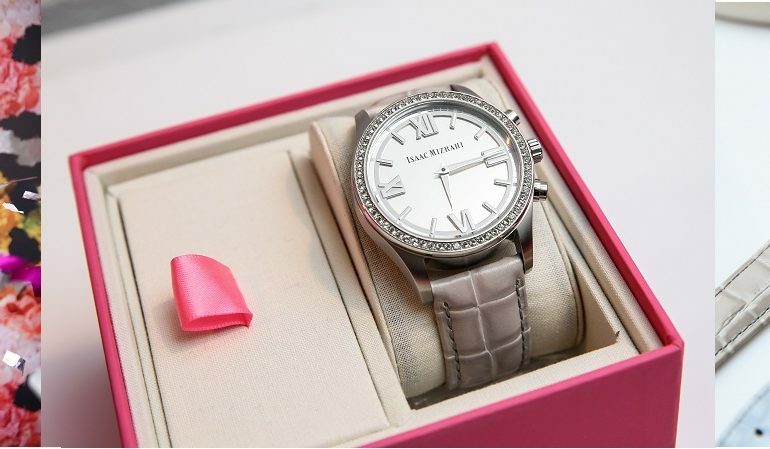 Isaac Mizrahi designed this watch so women who want to look chic and need to stay connected in their busy lives can do it all with just a glance at their wrists. The watch offers essential features like message notifications, social media connection, and a pedometer.